This entry was posted in Recovery & Support on October 10, 2015 by Platinum. Any person who has struggled with prescription drug abuse can likely relate to the many obstacles and difficulties that come with addiction. Many individuals who battle with an addiction to prescription drug abuse suffer many consequences in several aspects of their lives, including socially, financially, physically, and emotionally. Because the drive and need for the prescription medication is so intense and strong, this often causes an addict to neglect the other high priority areas of life, which may involve relationships, a job or career, personal health, hygiene, life goals and more. The good news is that recovery often helps an individual rebuild many of these aspects of their life, a little bit at a time. The journey can often be isolating, as an addict works to face and address any underlying issues that may be associated with the prescription drug addiction and work towards healing and recovery. The recovery process can also be a painful one, both physically and emotionally. Physically, a person may be withdrawing from prescription medications, a necessary step towards sobriety. The process of detoxing from prescription drugs can be taxing and demanding on the body. Emotionally, an individual recovering from prescription drug abuse will have to face many past issues and strive to work on rebuilding their life and relationships, which can be difficult at times as well. 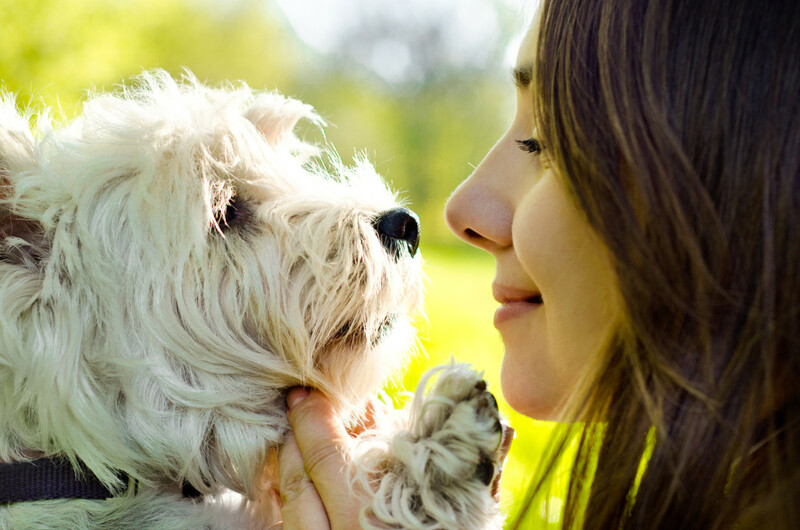 While many different forms of therapy are available for the recovering prescription drug addict, one form of therapy that may be worth considering is pet therapy. Pet therapy, or animal assisted therapy, involves the use of animals with specialized training that can help individuals in recovery, particularly those with mental health disorders. Pet therapy allows for guided interactions between an individual in recovery and trained animal, which allows for many important health benefits. Interacting with a pet or animal can help with social skills, fine motor skills, as well increase self-esteem, independence and interactions with others. Pet therapy might be offered in a treatment center for prescription drug addiction or through a therapist or counselors office. If you have been struggling with poor coping skills, loneliness, anxiety, depression, or have been lacking in self-esteem and motivation, consider incorporating pet therapy as part of your recovery process from prescription drug addiction. 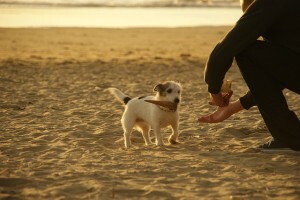 How has pet therapy been a helpful part of your recovery from prescription drug addiction?